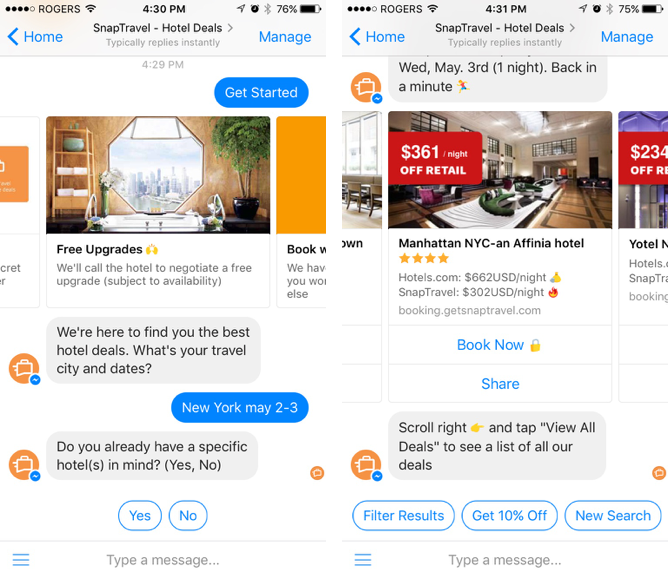 SnapTravel, the Canadian startup that allows you to book hotels via SMS and Facebook Messenger has raised $21.2m in a Series A funding round. 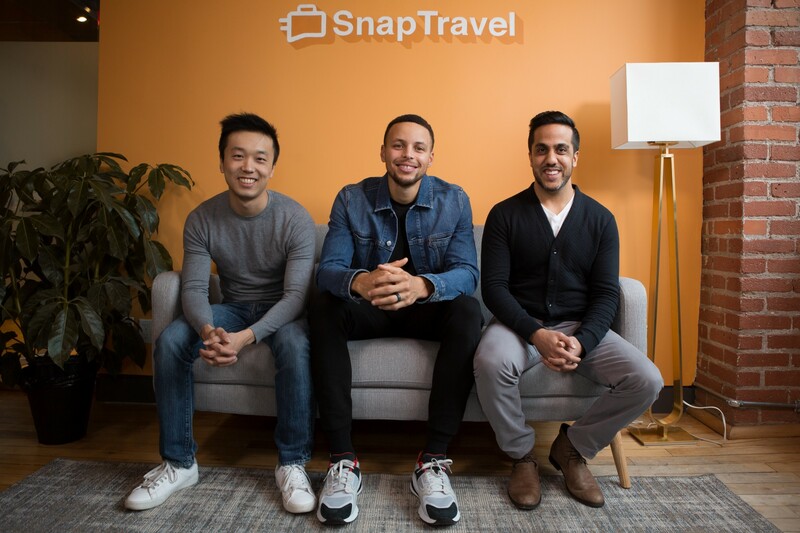 Cofounded by Hussein Fazal and Henry Shi in 2016, SnapTravel allows consumers to book hotels through conversations with an AI-based travel assistant with the occasional support of a human. Customers begin interacting with an AI powered bot that searches “hundreds of sources” to find the best hotel deals from hotels and partners like Expedia and Priceline.com. A team of travel agents are available 24/7 via chat and as a bonus, they will call the hotel on check-in day and try to negotiate a free upgrade on the customer’s behalf. 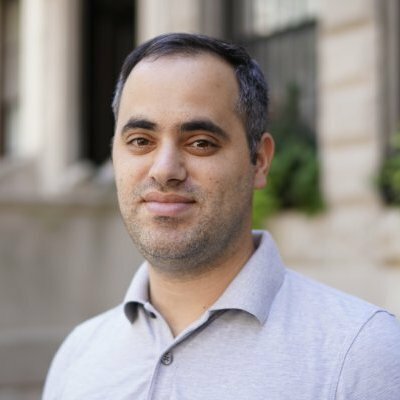 In the past 2 years, over 2 million users have had a conversation with SnapTravel, customers from 150+ countries have booked a hotel, and the company has generated over $50m in sales in 2018, representing a 450% growth from 2017. This latest round which was joined by “strategic investor” Stephen Curry, brings the company’s total funding to date to $22.4m. Bottom Line: Your next travel insurance partner. You’re welcome.